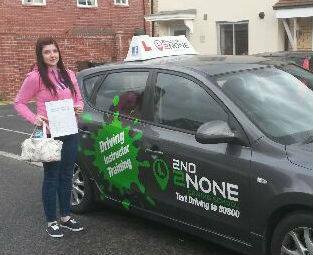 There has never been a better time to start your driving lessons in Bracknell. 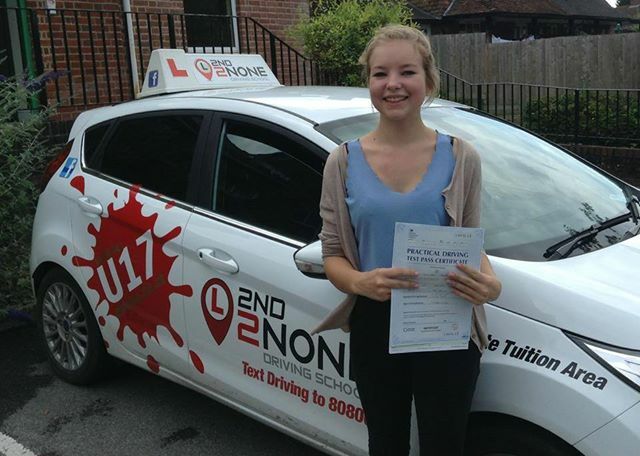 With driving lessons from a 2nd2None driving instructor you are almost guaranteed to pass your driving test first time. Its tough looking for the right driving instructor or driving school or driving instructor for your driving lessons in Bracknell. With so many to choose from how do you know which driving school is the right one for you and your needs. its not surprising that most people think that all driving instructors in Bracknell are the same, but did you know that an average 30% of learner drivers change their driving instructor before ever taking a driving test. Put it another way, thats a staggering 234'000 people every year that change their driving instructor. So firstly should tell you that we are not all the same, in fact there are some very big differences between driving schools and different driving instructors in Bracknell, So choose wisely as your choice of driving instructor in Bracknell can make a very real difference to the time and amount you pay to reach the driving test standard. 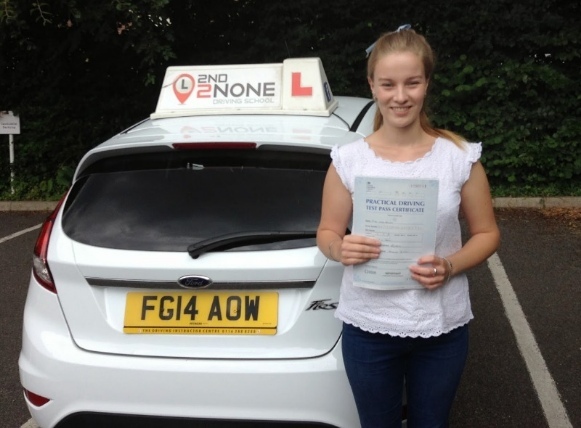 Firstly our driving instructors and office staff will listen to what your needs are, wether you need weekly driving lessons over a few months or perhaps you want that driving licence fast and one of our intensive driving courses in Bracknell would better suit your requirements. From your very first driving lesson in Bracknell you will be driving the car, we dont want to spend hours of your time sitting at the side of the road explaining everything from a text book in great detail, of course we will tell you what you need to know to make your lesson a progressive and successful one but thats it. No Time Waisting. 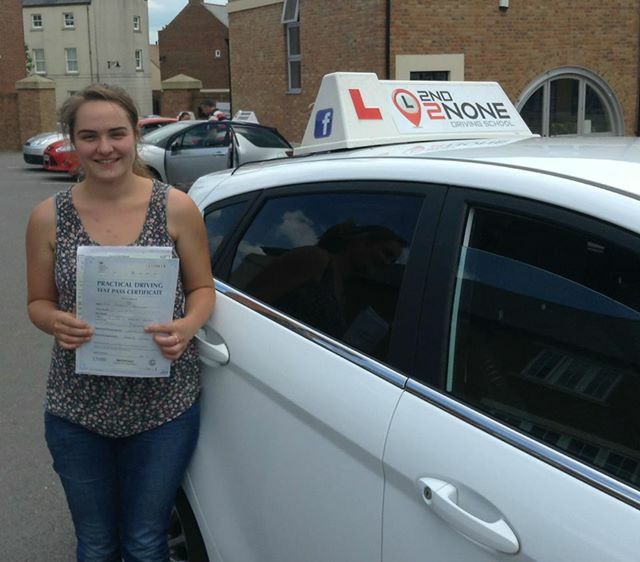 Each of your driving lessons in Bracknell will have a clear aim and achievable goals set for you at the start of your driving lesson, so no driving around Bracknell aimlessly wasting your time and costing you more money for yet more driving lessons. At the end of each driving lesson your driving instructor will give you feedback on your progress and set your agenda for your next driving lesson. To make your choice even simpler for you, we have over 200 Customer Reviews that have been left by previous pupils so you can have a read and see what they have thought about their driving lessons with us. We even provide full access to Theory Test Pro for all our pupils so you can save money on your Theory books and get the Theory Test done and out of the way as soon as possible. 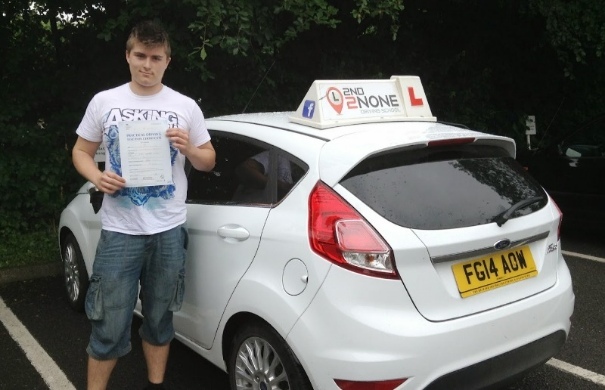 Whats more we offer some very good block booking discounts on your driving lessons in Bracknell to help you save even more money with our driving instructors and to put your mind at ease we even offer you our Money Back Guarantee so you know you and your money are in safe hands.